Read how we migrated 60,000 users from Google Cloud Suite to Office 365 for the University of Bristol over a single weekend. 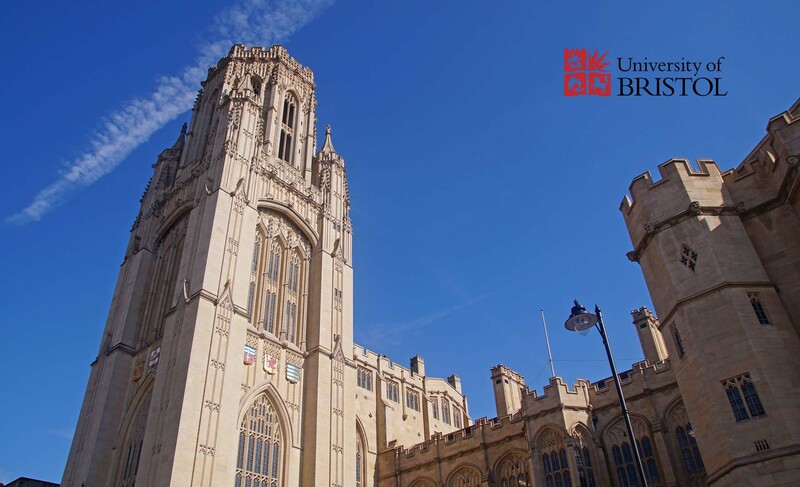 Formed in 1909, University of Bristol is one of the finest universities in the United Kingdom. They have 15,000 staff and over 60,000 students and alumni. To University made a decision to use Microsoft for the SaaS based cloud applications, mainly due to the market leading collaboration tools available. The University had all their staff and students on Google apps which, since a native migration tool didn’t exist – meant a 3rd party tool was required to migrate the message, calendar and contact data. Migrating two foreign platforms can be very challenging and understanding the risks and resolutions to problems before they impacted the users was critical to the success of this project. Bristol University required help with the complicated parts of the migration. There were many elements that were incompatible between Google Apps and Exchange Online and our consultants ran workshops to ensure the project team were aware of all the issues they would encounter and had a strategy to deal with them. We provided expert guidance for the on-premises team at all the critical moments in the migration – initially through multiple knowledge transfer and configuration workshops, then setting up a stable migration platform along with isolating and fixing any proof of concept issues. During the data transfer phase, we had 120 virtual machines concurrently migration 2,400 users to achieve the fastest possible migration time. The final migration was a successful cut-over of around 60,000 users in a single weekend migration event. By engaging Cloudworks, the University of Bristol could leverage our experience for the complicated phases of the migration. The entire project was de-risked by having us on-board to both share our experiences and to provide boots on the ground assistance when setting up the process & migration platform. The time to migrate, impact on end-users and workloads of the IT staff were all improved by offloading key tasks onto our consultants. 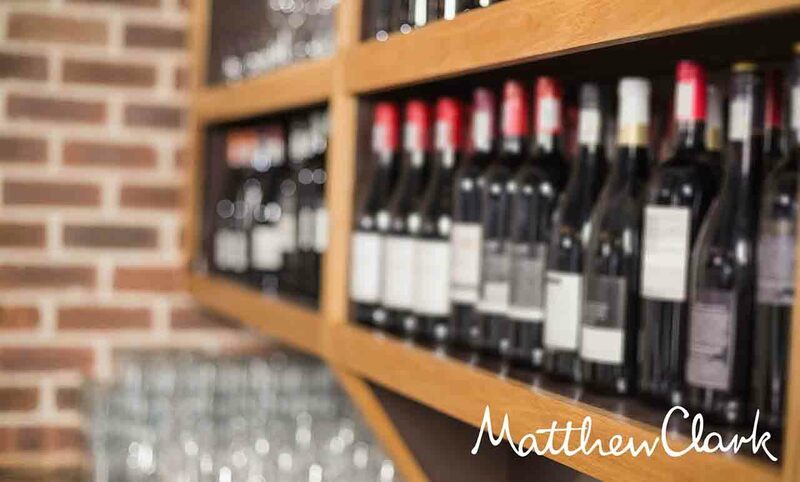 End user support was still undertaken by the on-site staff but we provided an escalation point for any issues that were either too troublesome or were taking up too much time.